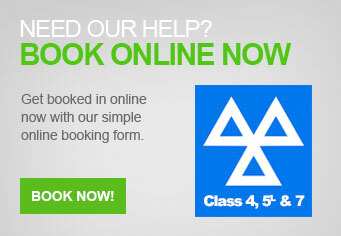 servicing with the best equipment to ensure that your car is maintained to the top specification. 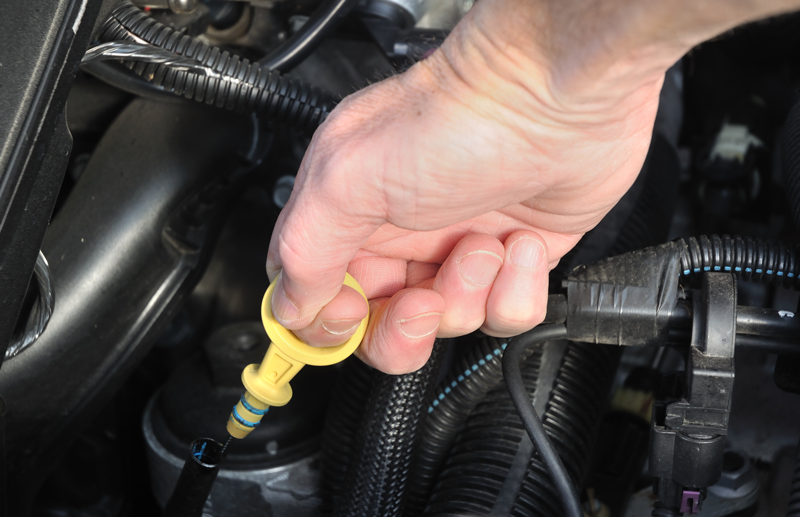 running properly and if we find any faults then we can provide you with a swift engine repair service. 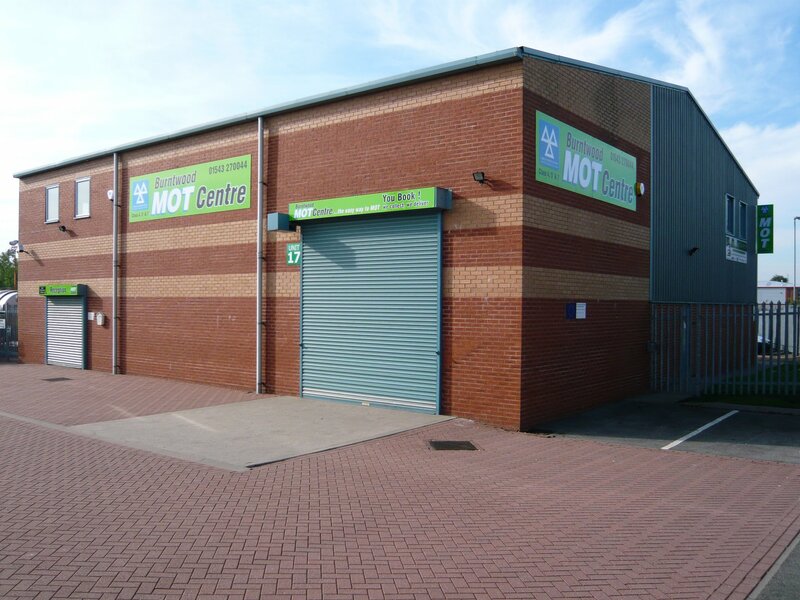 We are your local friendly MOT centre based just off the Cannock Road Burntwood. 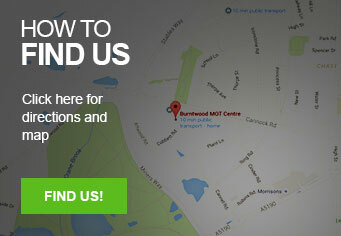 Easy access for all Staffordshire and Weds Midlands Service and Repair Centre needs. 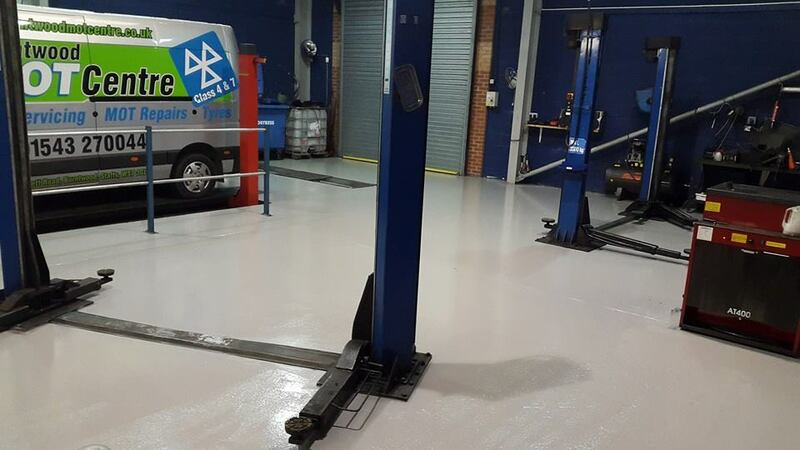 We even offer Fleet services in Staffordshire and West Midlands for anyone looking for a complete fleet solution.